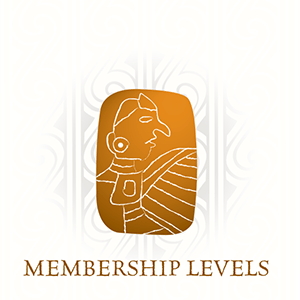 Your membership to the Cahokia Mounds Museum Society (CMMS) will support a variety of programs including excavations, the Winter Lecture Series and special events such as Kid’s Day, Archaeology Day, and the Contemporary Indian Art Show. This will be an automatic annual recurring charge. It can be cancelled at any time by calling 618-344-7316. A portion of the revenues from each new membership goes directly to the Land Acquisition Program!